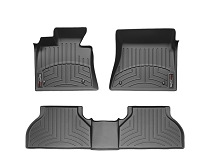 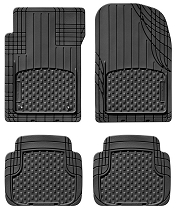 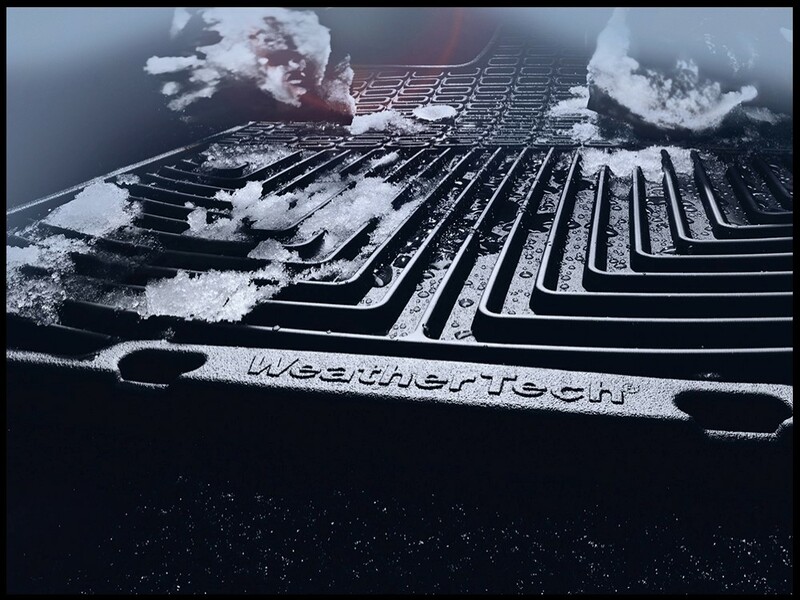 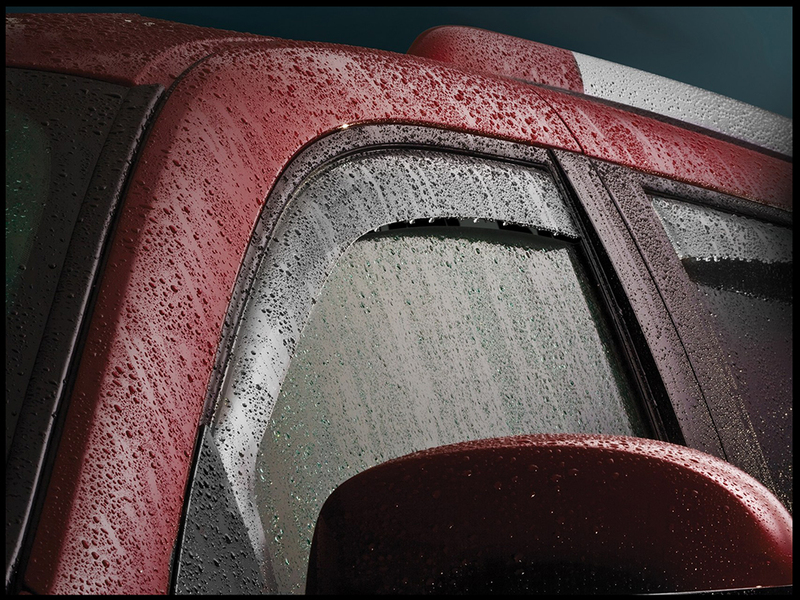 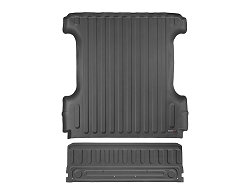 These WeatherTech All-Weather Floor Mats are created to trap water, road salt, mud, and sand in their ridges. 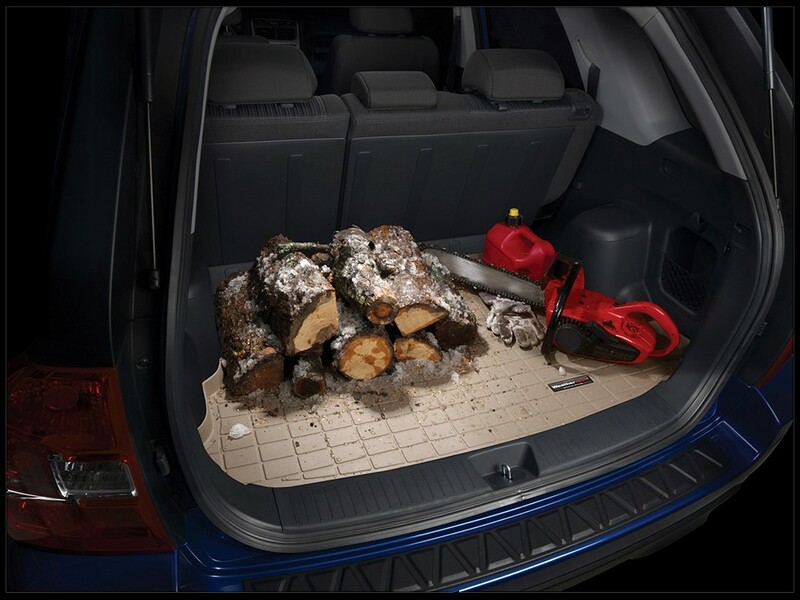 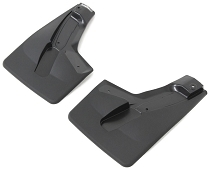 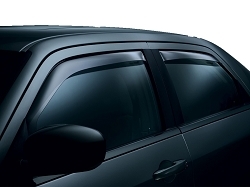 With anti-skid technology, you never have to worry about shifting beneath your feet. 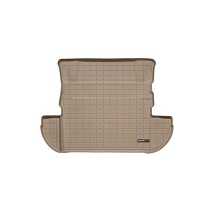 Available in Black, Tan, or Grey, the All-Weather Floor Mats will blend in and match virtually any interior color. 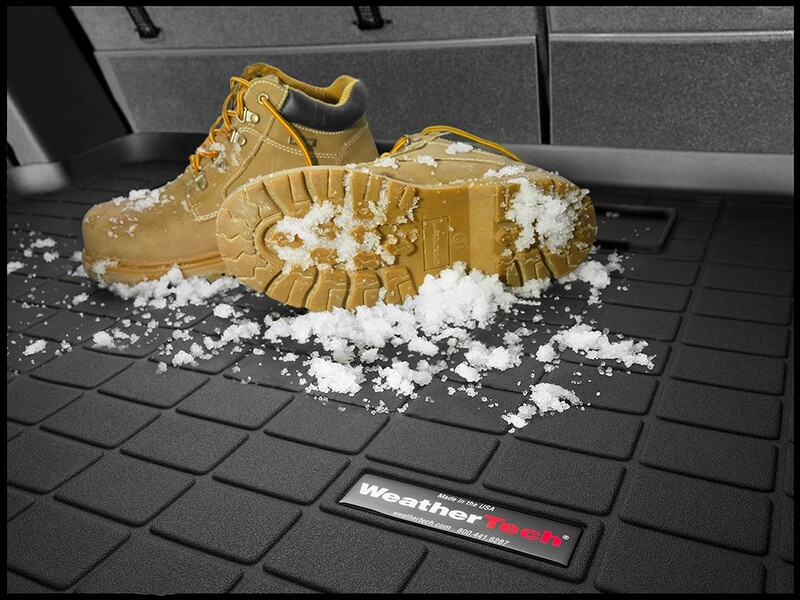 Made in the USA with American made tooling, the WeatherTech All-Weathing Floor Mats are guaranteed in materials and workmanship for 10 years from the date of purchase, so you never have to worry about the product you are getting.